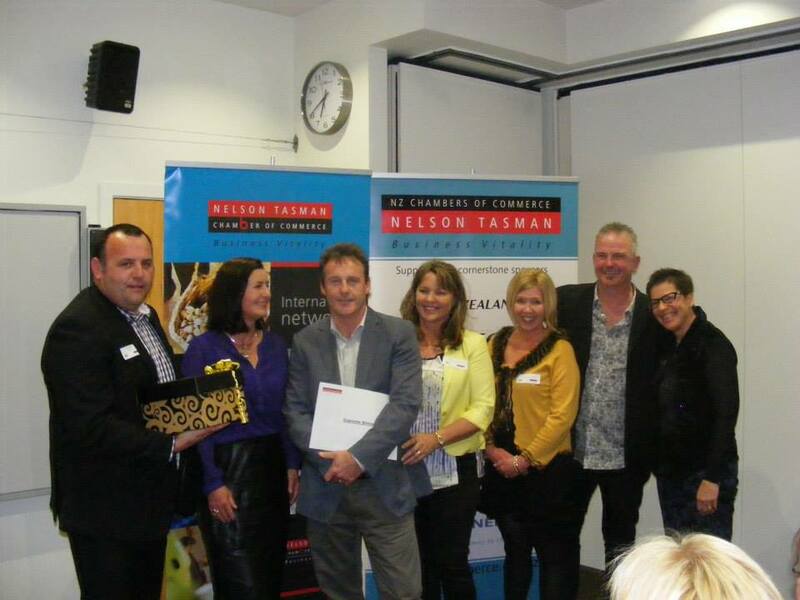 Nelson’s Top Shop 2014 Winners Announced! You are here: Home / Nelson’s Top Shop 2014 Winners Announced! CONTRATULATIONS 2014 Top Shop Winners and finalists! Special congratulations to the team at Mariposa Clothing Soul Footwear Nelson and the lovely ladies at Global Soap, Nile Street East. Two fantastic Nelson City businesses that excel at great customer service! Top Shop 2014 supreme winners, the team at Smugglers Pub & Cafe with Graeme Hiku ( Nelson Mail), The Mayor Rachel Reese and Dot Kettle (NT Chamber of Commerce).